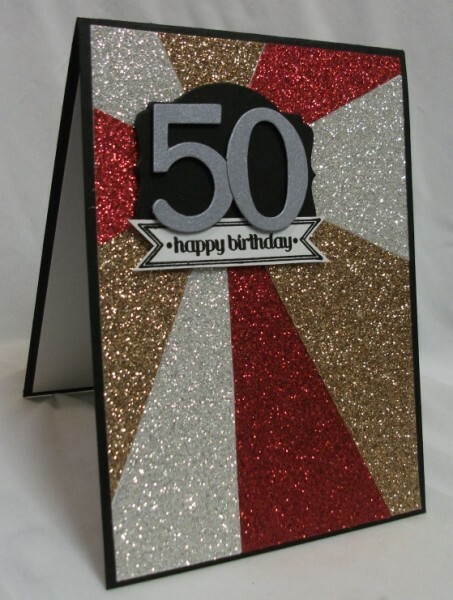 Julia's Cards: Happy Birthday Marion! 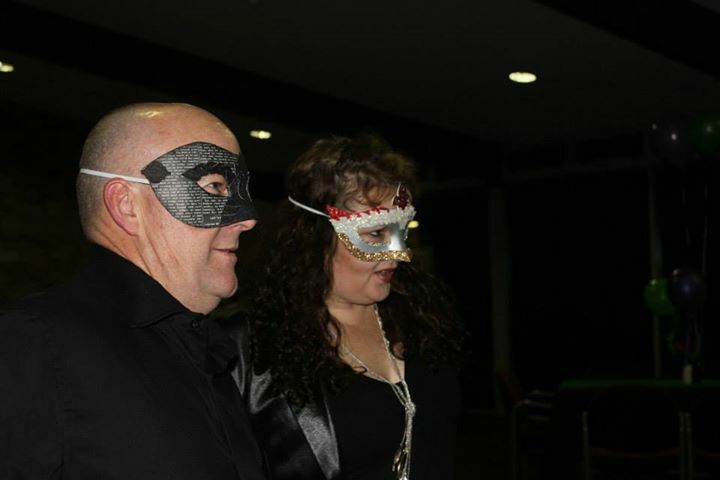 Last night we went the the masquerade party to celebrate a friend's, Marion, 50th. I showed you the masks I made for my husband and I to wear and here is the card that I made which matches my mask. 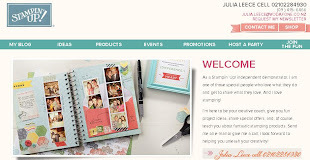 I just LOVE the glitter card that Stampin' Up! sell. Here I have used all 3 colours and I used a style called "Sunburst". I taught 'sunburst' cards last week at my classes so I have a few samples to show you. I mounted this one on Basic Black card base and used Brushed Silver for the numbers. Congratulations Julia, this image has been selected for pic of the week for the NZSU site. 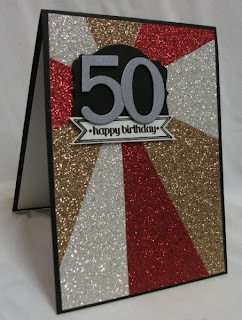 I Love the shimmer paper and how you have made it all merge well, it makes turning 50 fun! some more SUNBURSTS to brighten your day! Do you enjoy playing with digital images? Let's get back into creating!